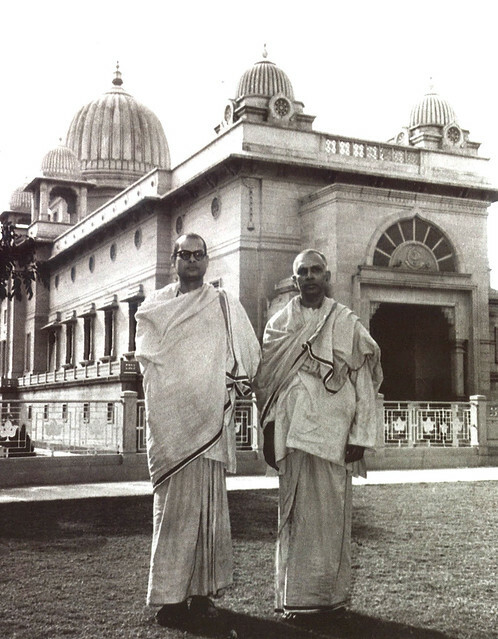 Swami Swahananda was born in a village near Habiganj in what is now Bangladesh. 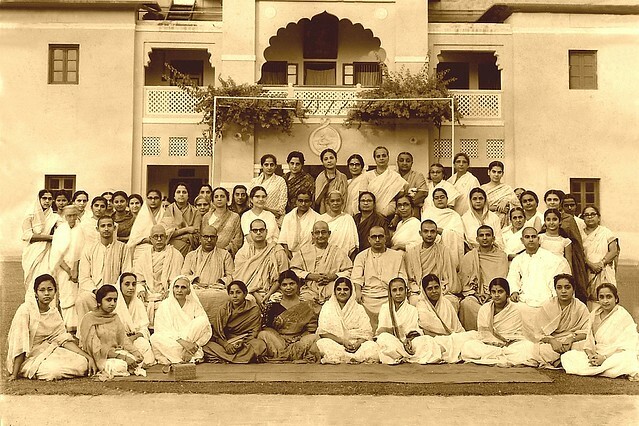 He was initiated in 1937 by Swami Vijnanananda, one of Sri Ramakrishna’s direct disciples. 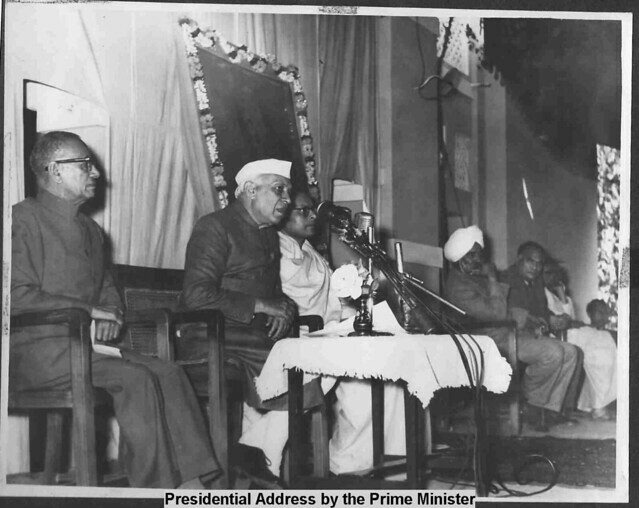 He received his undergraduate degree from Murari Chand College in Sylhet, India and earned an M.A. 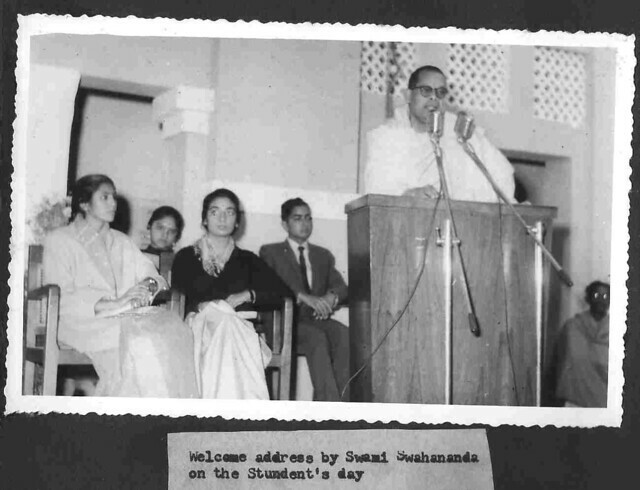 in English Literature and Language from the University of Calcutta. 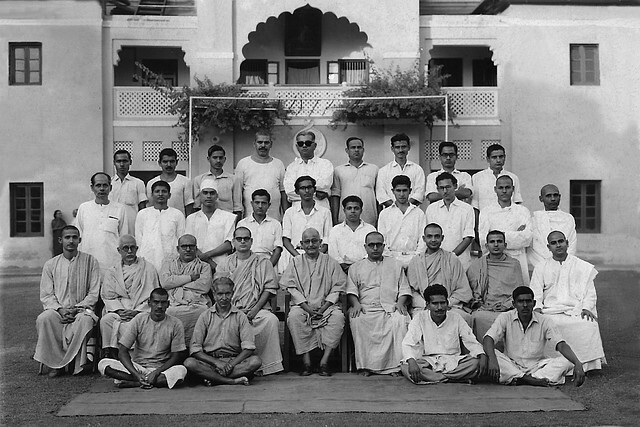 He joined the Ramakrishna Order in 1947 and received sannyasa, final vows, in 1956. 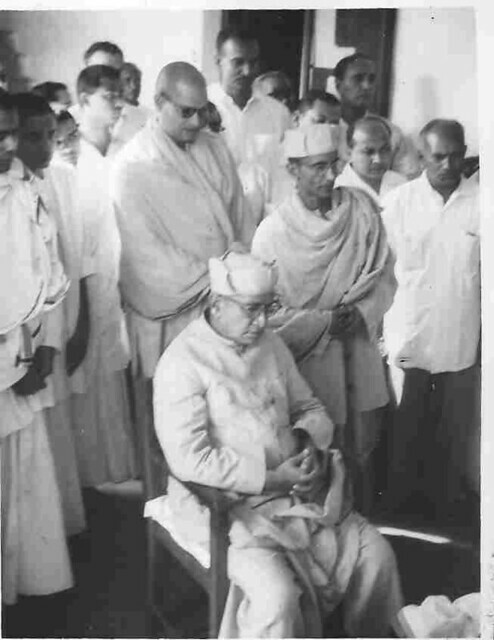 After joining the Order, he served in the Madras Math and, later, as editor of the Vedanta Kesari. 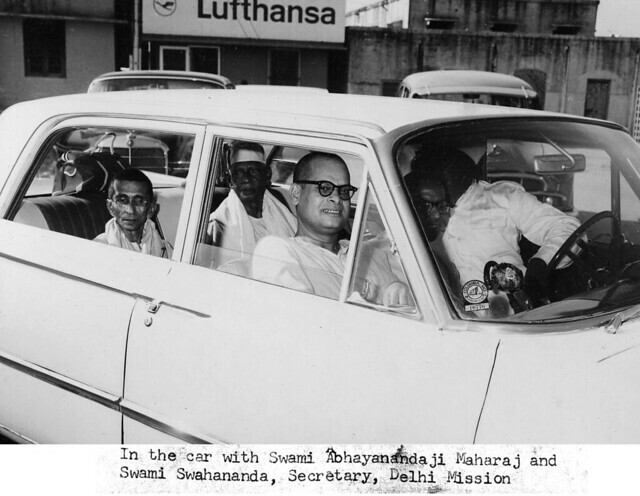 He served as the Head of the Delhi centre from 1962 to 1968. 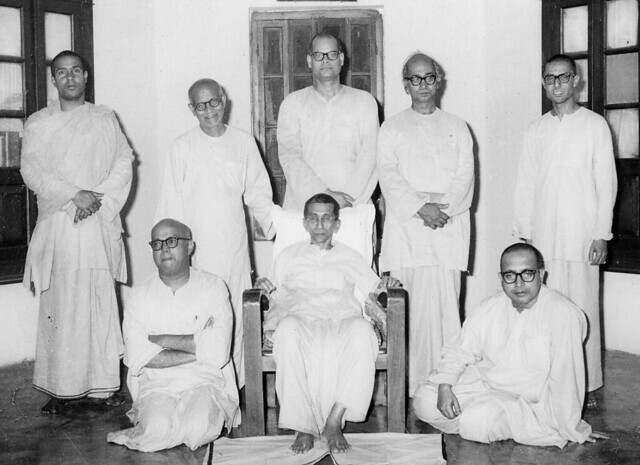 While there, he published the translation of Complete Works of Swami Vivekananda in Urdu. 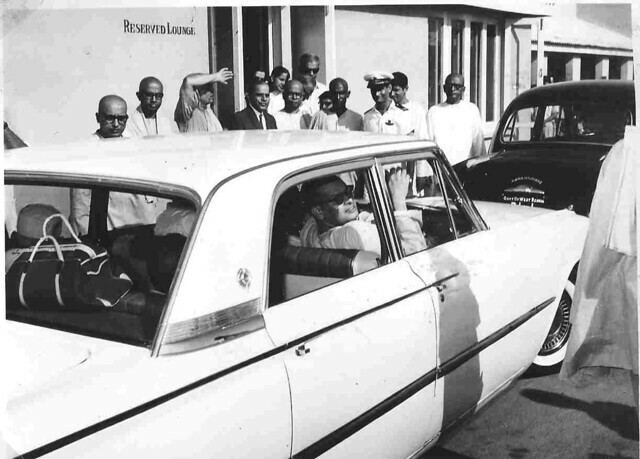 He was sent to the United States in 1968 as the Assistant Minister of the San Francisco Vedanta Society and was later appointed head of the Vedanta Society of Berkeley, California. 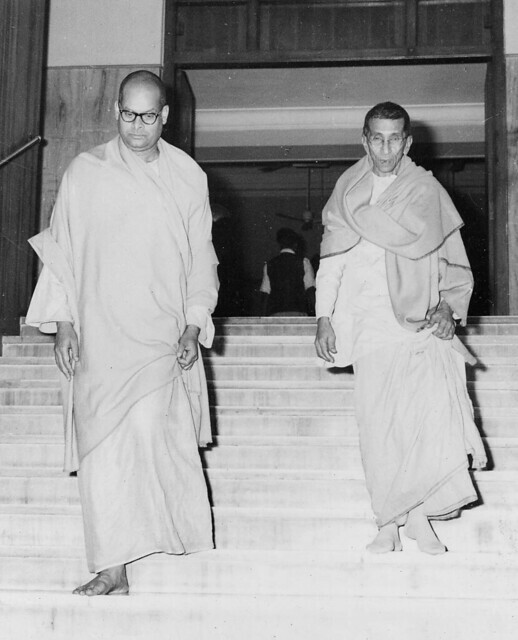 In December of 1976 he was moved to Hollywood, the headquarters of the Vedanta Society of Southern California, where he spent the rest of life, inspiring and guiding many spiritual aspirants. He passed away on 19 October 2012. 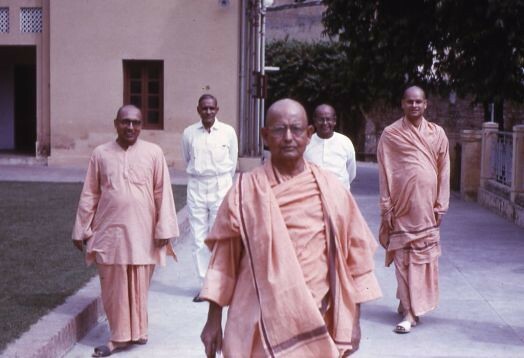 Swami Swahananda is the author of many books and articles on religious life and spirituality including: Meditation and Other Spiritual Disciplines; Hindu Symbology and Other Essays, and Service and Spirituality. 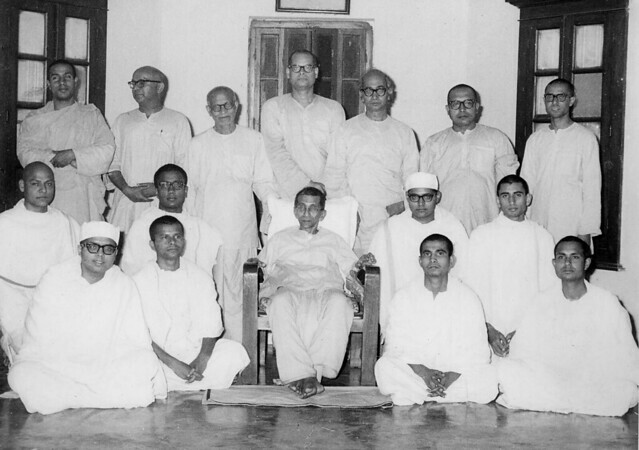 Some photos of Swami Swahananda ji at Ramakrishna Mission, Delhi on various occasions.